What is it about faith that raises me up when I have fallen face-first into the dirt? What is it that gives me the strength to get up, dust myself off, and continue this faith journey? My thirty-four year ministry journey was life-giving, until 2014, the year I endured a drastic life interruption. A serious illness threw me into a year of multiple hospitalizations and several brushes with death. Suddenly, I was plunged into what I can only describe as desert days. The diagnosis? It sounded awful to me, “end-stage.” Its meaning is simple: the final stage of kidney disease when your kidneys have failed and you cannot survive without dialysis or a kidney transplant. Those desert days included most of the things I had always dreaded about hospitalization — near-fatal infections, endless blood draws, collapsed veins, mental confusion, physical weakness, long and sleepless nights, and debilitating fear. In time, I found my way back to my new normal after months of therapy where I struggled to regain the ability to accomplish the simple tasks of daily living. My patient physical therapists trained me to walk again, write again, learn the alphabet, re-learn colors, place blocks in holes, and recite the name of the president of the United States. Way down on the priority list was the slim possibility of moving myself back into ministry. In those days, it was a victory just to be able to sign my name and walk a few steps unaided. I have now settled into a different life. My days include eight hours of dialysis every day, waiting on an lengthy list for a kidney transplant, working hard in physical therapy, and trying to find myself again. Desert days they are, and at times, I wonder if my faith is still gripping that solid rock. Like so many ministers, I found my identity in mission and ministry. To be honest, not having a “ministry identity” has left me feeling discarded. My mind tells me that I am more than my ministry, but my heart tells me I am an empty shell. And then there is what my faith tells me: that I am grateful to be alive, that I am thankful that I feel strong, that God has a purpose for this life interruption, and that ministry really is more than a defined vocation and a specific place of service. Yes, there is an enormously empty place in me, there is.a soul that is longing and a heart that is searching for life beyond this current desert. All the while, reality tells me that my years of ministry are over and that I must learn how to “be” within that reality. So while I still mourn the loss of my ministry, I am learning how to attend a church service without grieving. 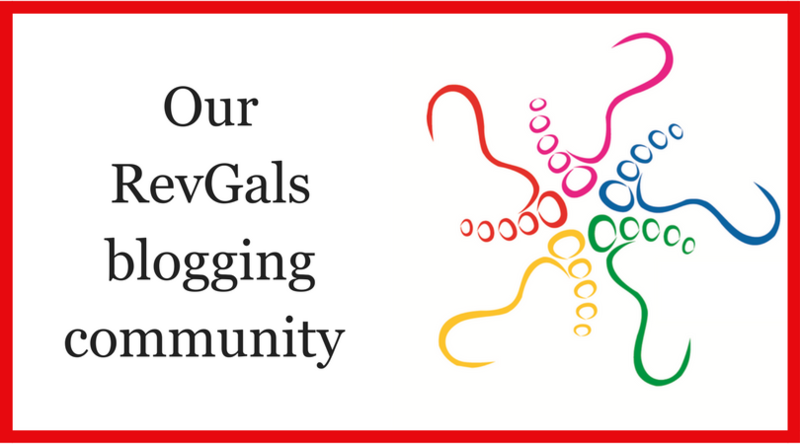 I am learning that my writing, blogging and painting is my offering to God. 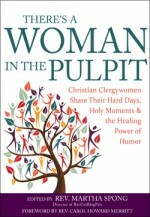 I am learning that I must find contemplative, holy moments to feed my thirsting spirit. I am learning that stillness might be more sacred than activity. Faith and illness? It is a relentless challenge. There is no doubt about it: illness can be a rude interruptor of life. While I am in the center of that life interruption, watching intently while faith and illness fight a battle for my soul, I have choices. One choice is burying my emotions and moving unmindfully through each day, without expectations, without dreams, simply going through the motions. My wiser choice is to look squarely into my soul, honestly admitting that these truly are desert days. To make the wiser choice is to mourn the fact that some of my dreams have died, to own my angst and face off with my losses. This choice does not mean walking around the desert. Rather it means walking directly through it, hoping for manna, for perseverance, for grace. So as I make my way through this desert, I can say this: it is not easy. It is uncomfortable and frightening. It is a journey that reminds me how fragile hope can be, a journey that tests my faith and my faithfulness. And yet, on this desert journey I have rediscovered that my faith “still holds and grips the solid rock.” Thanks be to God. The Rev. Kathy Manis Findley is a minister, wife, mother and grandmother; a watercolor artist, writer, blogger, hymn writer and a pretty good chef. She is a proud alumnus of the University of Alabama and a Master of Divinity graduate of The Southern Baptist Theological Seminary. Ordained as a minister in the Baptist Church in 1992, she served on the Board of Directors of the Alliance of Baptists, the Coordinating Council of the Cooperative Baptist Fellowship, and the Board of Baptist Women in Ministry, including two terms as President. Kathy blogs at God of the Sparrow. 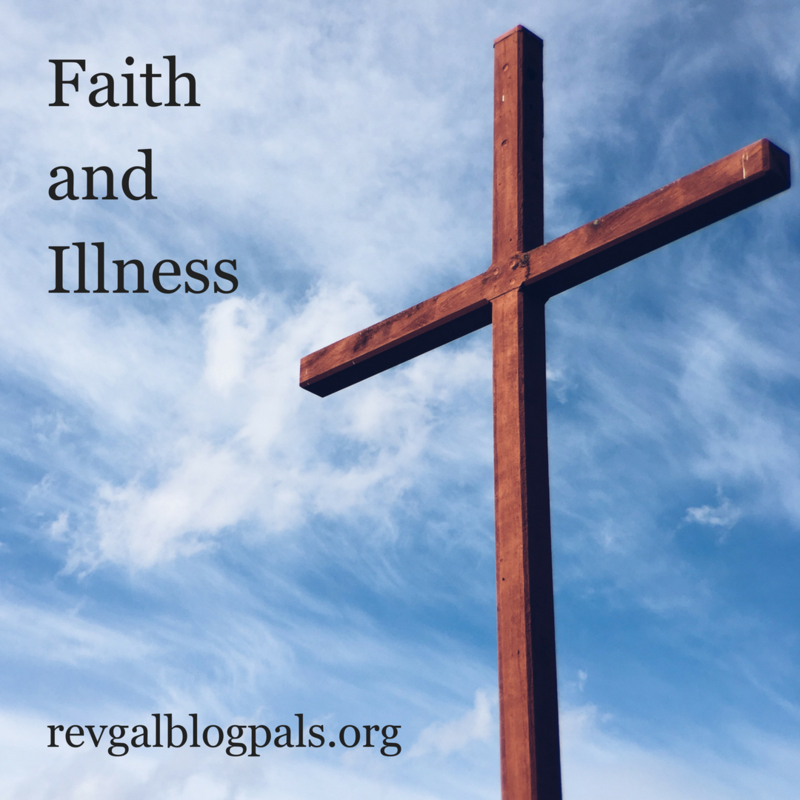 To find the other posts in this series, click here: Faith and Illness. An extraordinarily wonderful piece — for all of us who live with heart disease and cancer, parkinsons and dementias of different kinds, such a wide range of chronic ailments including the remaking after stroke, after addiction, and, oh, the choices … the endless choices about care and treatment and the ways to use time. thank you so incredibly much.